Here’s a special holiday gift offer for the water wonk in your life: The California Water Bundle — our beautiful California water map and Layperson’s Guide to California water. 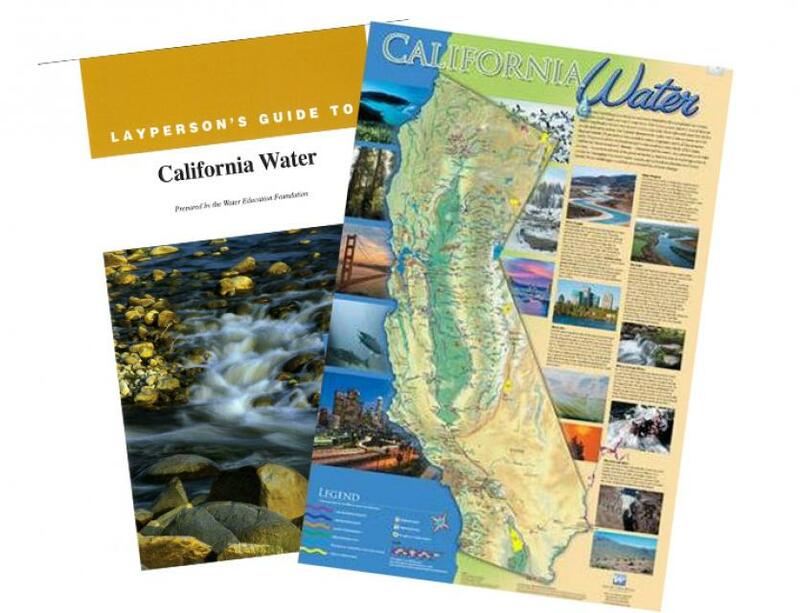 The California water bundle features our redesigned California Water Map and the most recent version of the Layperson’s Guide to California Water. Applications for one of our most popular programs, Water Leaders, are now available for the 2019 class. 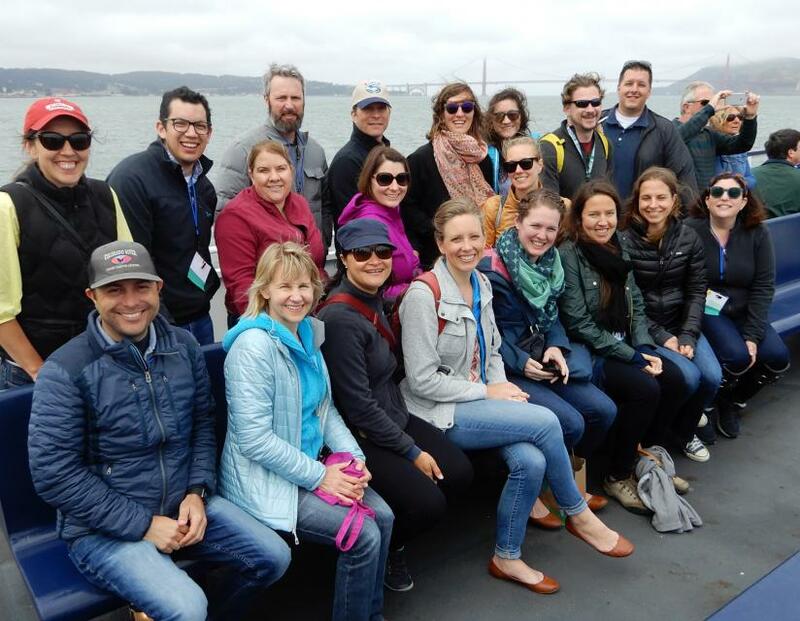 Alums of our one-year program say they gained invaluable contacts, exposure to different viewpoints, core knowledge and a big-picture view of California water. Alums include Newsha Ajami, director of Urban Water Policy at Stanford University’s Water in the West; Jessica Pearson, executive officer of the Delta Stewardship Council; Martha Guzman Aceves, a member of the California Public Utilities Commission; Chris Scheuring, managing counsel for natural resources at the California Farm Bureau Federation; and Dave Eggerton, ACWA’s new executive director designate. Explore more than 100 miles of Central California’s longest river, subject of one of the nation’s largest and costliest river restorations. Our San Joaquin River Restoration Tour on Nov. 7-8 will feature speakers from key governmental agencies and stakeholder groups who will explain the restoration program’s goals and progress. The Colorado River is likely headed to unprecedented shortage in 2020 that could force water supply cuts to some states, but work is “furiously” underway to reduce the risk and avert a crisis, Bureau of Reclamation Commissioner Brenda Burman told an audience at the Foundation’s Sept. 20 Water Summit in Sacramento. 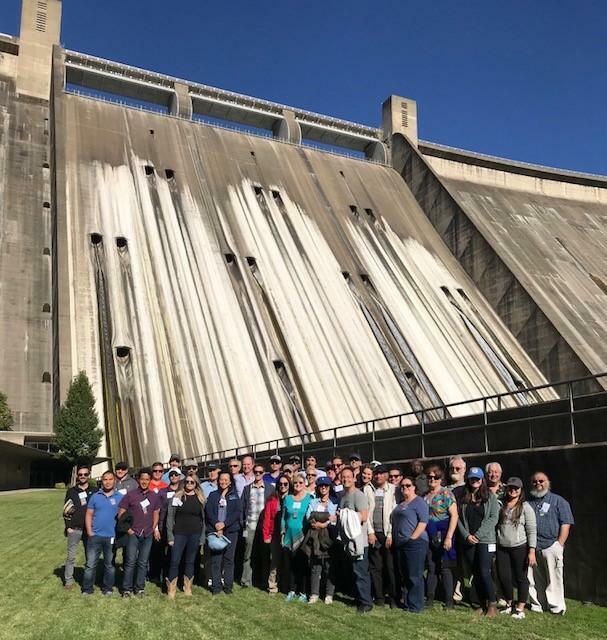 Only a few tickets are left for our annual Northern California Tour, Oct. 10-12, when we will venture deep inside Shasta Dam and tour wildlife refuges and rice fields as we learn about water use and salmon restoration efforts in the farm-heavy region. 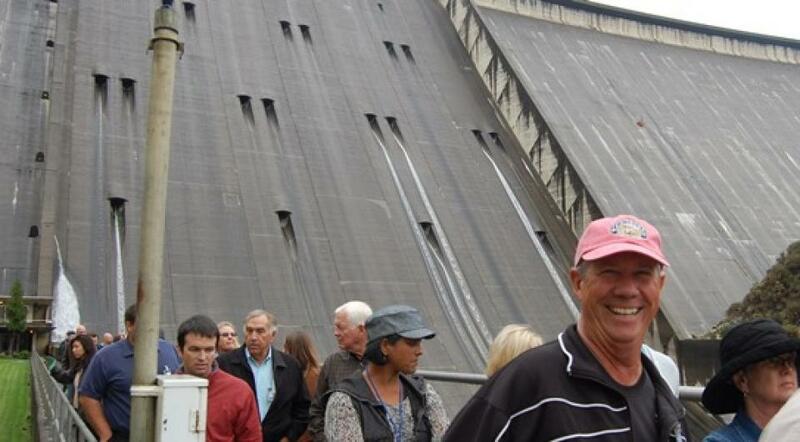 In addition to Shasta Dam, we will see newly accessible views of the Oroville Dam spillway and get an on-site update of repairs to the cornerstone of the State Water Project, including live camera feeds from the ongoing construction site. 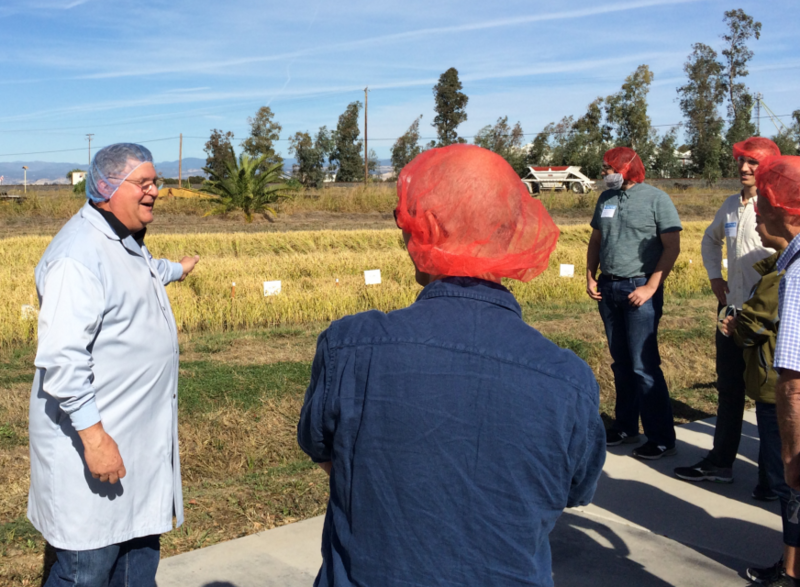 Our Oct. 10-12 Northern California Tour will explore the myriad agricultural uses of water throughout the Sacramento Valley, including the latest ways in which farms are adapting to changes in California’s groundwater and surface water resources. The valley, the northern portion of California’s Central Valley, is known for some 2 million acres of farmland irrigated by the Sacramento River and its tributaries, along with groundwater. Primary crops grown in the region include rice, peaches, plums, tomatoes, walnuts and other nuts. Silent auction to benefit Water Leaders program includes canoe trip, waterfront cabins and more! Attending our annual Water Summit on Sept. 20 is more than just hearing in-depth discussions on the hottest water topics. Mingle and network with attendees at the hosted reception after the conference beside the Sacramento River, and bid throughout the day on some fun outings and baskets of California products during an auction that benefits our yearlong Water Leaders program. Water means life for all the Grand Canyon’s inhabitants, including the insects that are a foundation of the ecosystem’s food web. 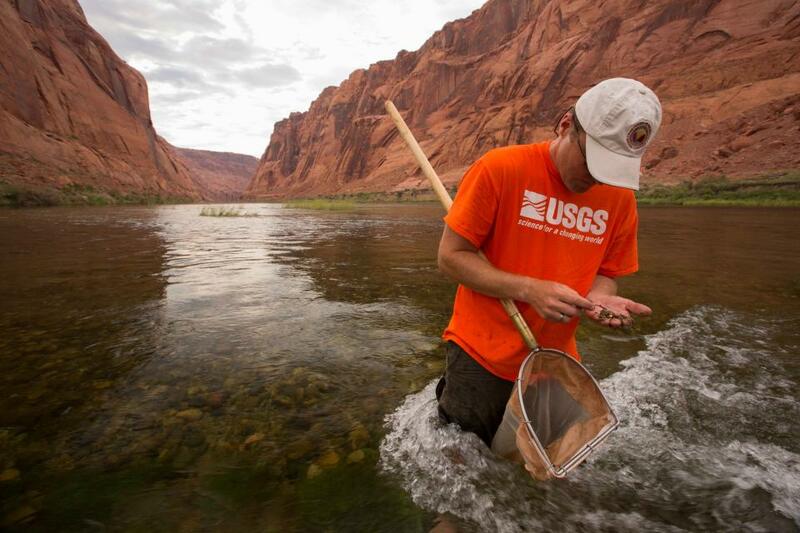 But hydropower operations upstream on the Colorado River at Glen Canyon Dam disrupt the natural pace of insect reproduction as the river rises and falls, sometimes dramatically. Eggs deposited at the river’s edge are often left high and dry. 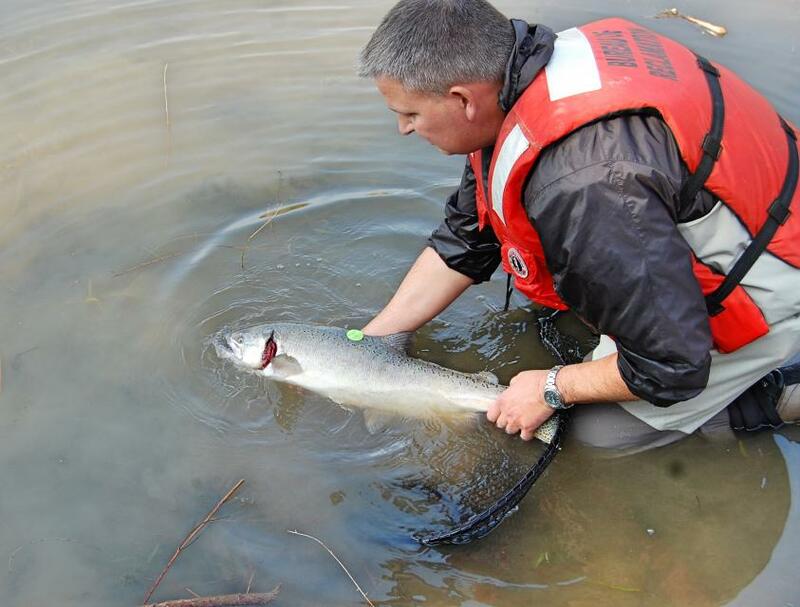 Their loss affects available food for endangered fish such as the humpback chub. 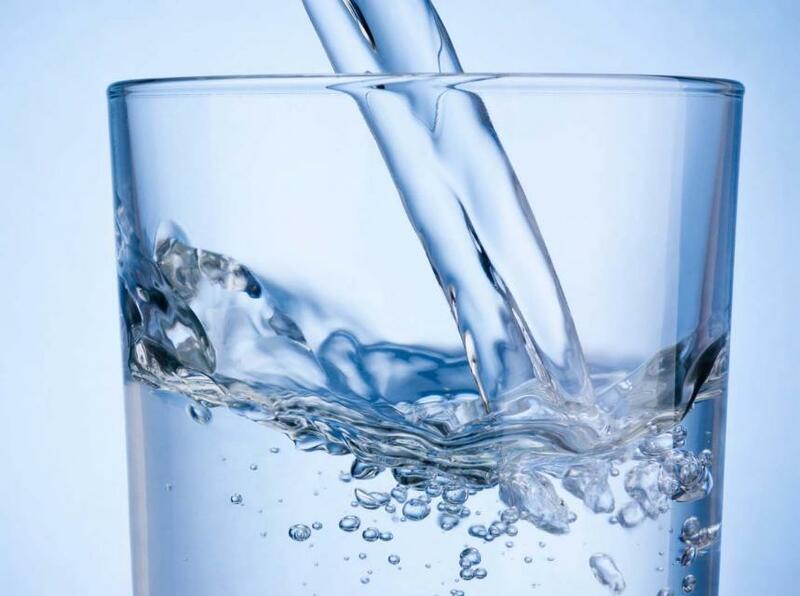 Agenda Posted for Sept. 20 Water Summit; Only a Few Tickets Left! A diverse roster of top policymakers and water experts are on the agenda for the Foundation’s 35th annual Water Summit. 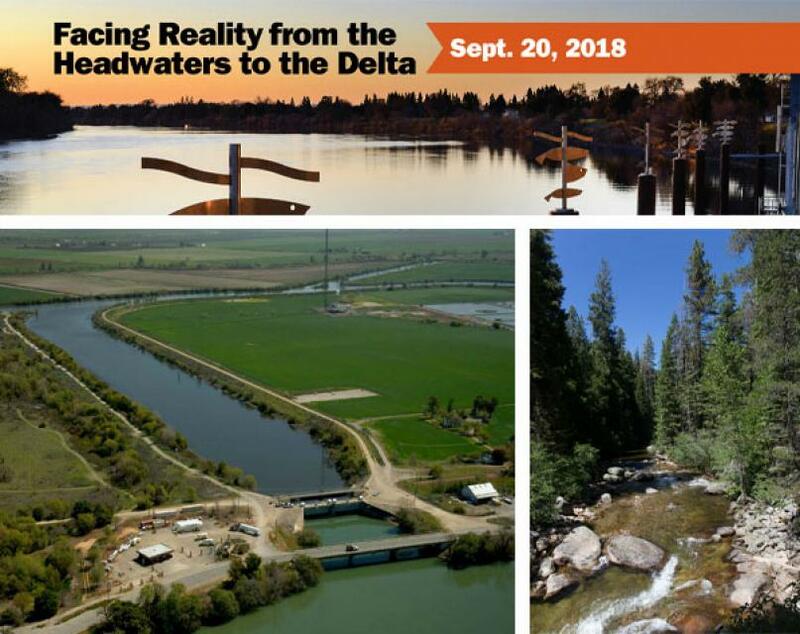 The day-long conference, Facing Reality from the Headwaters to the Delta, will feature critical conversations about water in California and the West. 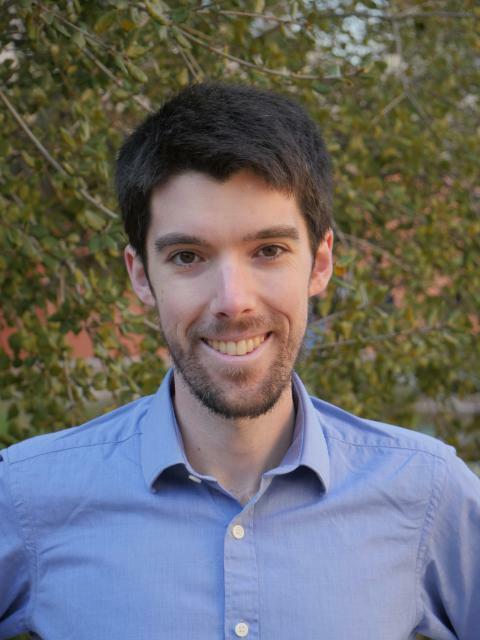 Climate scientist Daniel Swain will be the opening keynote speaker addressing drought, flood and wildfires amid increasing climate whiplash and what it means for water management. Reclamation Commissioner Brenda Burman will give the keynote lunch address. See the full roster of speakers here. 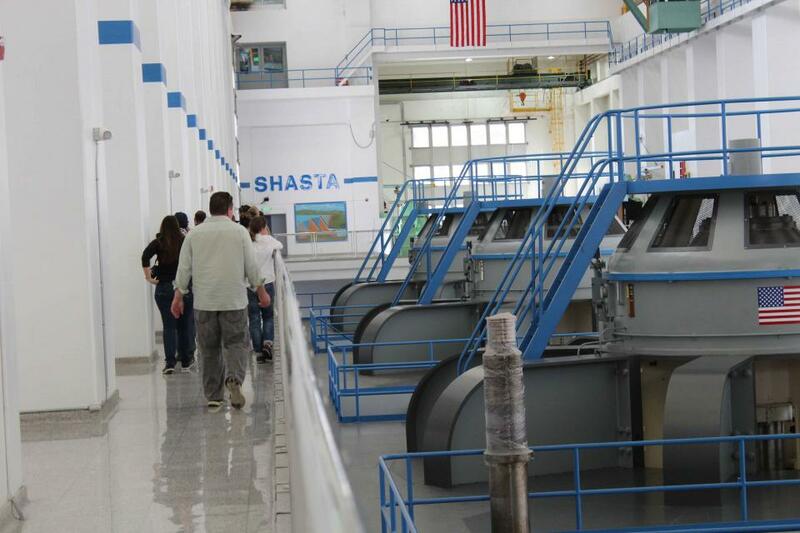 Participants of our Northern California Tour, Oct. 10-12, will venture deep inside Shasta Dam, keystone of the federal Central Valley Project, and take a houseboat tour of Shasta Lake, California’s largest reservoir. The Water Education Foundation’s website, www.watereducation.org, is a trusted go-to source for impartial news, information and background on water resources in California and the Southwest. Get an update from experts and hear about solutions at Water Summit; tickets going fast! More than 260 California water suppliers — many of them small systems in disadvantaged communities — don’t meet safe drinking water standards. One solution to getting those communities clean water is as simple — and as complicated — as connecting them to a larger supplier nearby. At the Foundation’s 35th annual Water Summit Sept. 20 in Sacramento, Camille Pannu, director of the Water Justice Clinic at UC Davis’ Aoki Center for Critical Race and Nation Studies, will discuss the complexities of water system mergers and a program underway in the Central Valley that has facilitated more than a dozen such mergers. 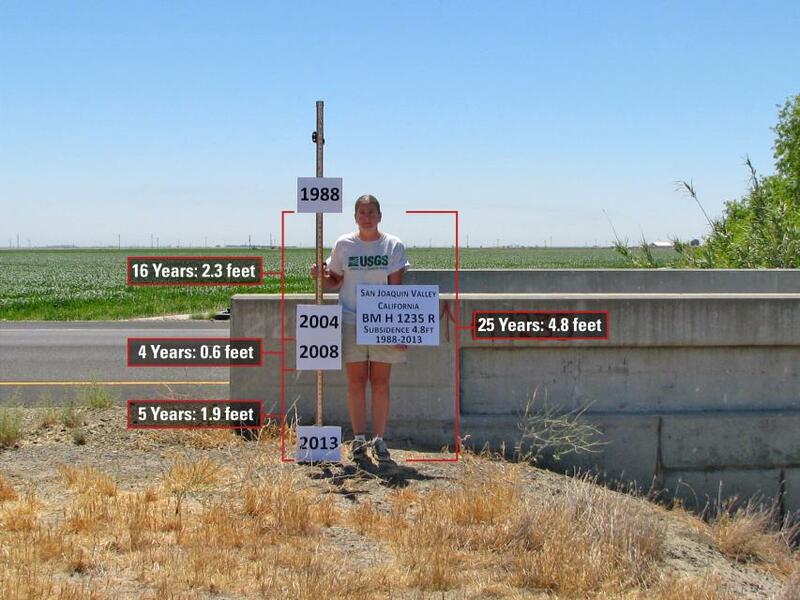 Land subsidence caused by groundwater pumping has been a problem for decades in the San Joaquin Valley, but an increased reliance on aquifers during the last decade has resulted in subsidence rates of more than one foot per year in some parts of the region. While subsidence was minimal in 2017 due to one of the wettest years on record, any return to dry conditions would likely set the stage for subsidence to resume as the region relies more heavily on groundwater than surface water. Land subsidence not only has the potential to shrink aquifers, but it puts state and federal aqueducts and flood control structures at risk of damage. 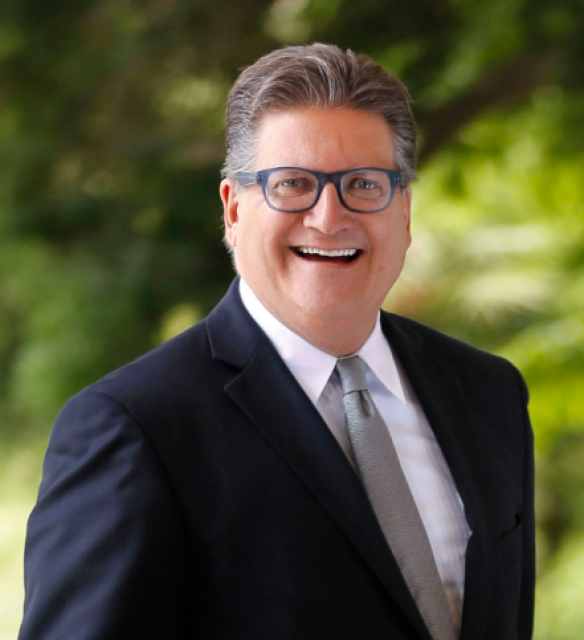 Yet those challenges will be quite familiar to Haas, an attorney who has a long history of working within interstate Colorado River governance. 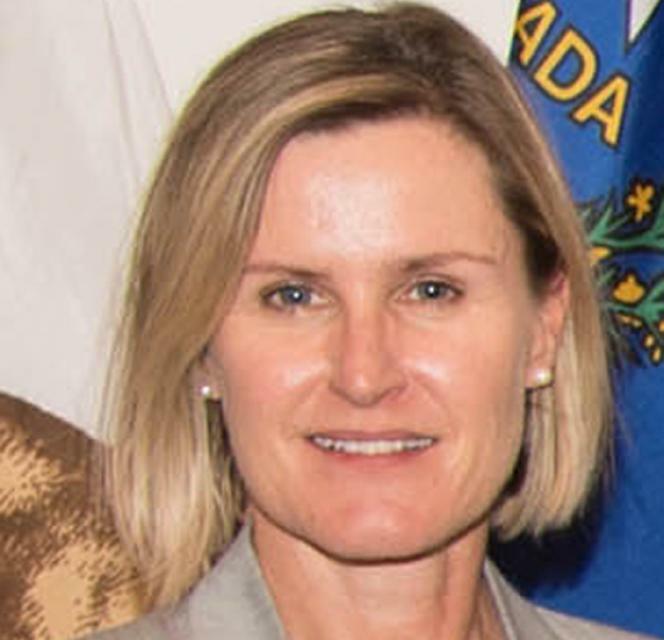 As the commission’s executive director, Haas is likely to play a major role in helping to address changing hydrologic conditions that result in a drier climate and less water for the Colorado, drought planning and ongoing water conservation efforts, as well as tribal water rights among Native Americans and their impact throughout the Colorado River Basin. 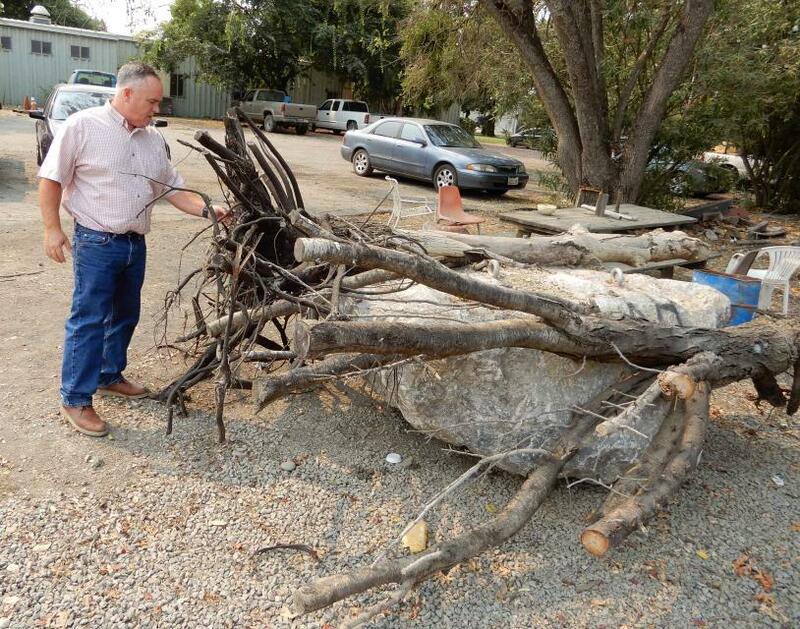 These issues have implications throughout the Colorado River drainage. Scientist Daniel Swain will address climate whiplash and the challenging road ahead for Western water managers during a morning keynote address Sept. 20 at the Foundation’s 35th annual Water Summit in Sacramento. Swain, who is widely quoted about his research and observations on drought, fires, rising temperatures and climate change, will provide the backdrop for this year’s summit theme, Facing Reality from the Headwaters to the Delta. His talk is titled, Drought, Flood, and Wildfire Amidst Increasing Climate Whiplash: The Challenging Road Ahead for Water Management in the West. There’s still time for K-12 educators to get high-quality professional development training on watersheds, water resources and climate change through California Project WET. The Water Education Foundation is the California coordinator of Project WET (Water Education for Teachers), an international, award-winning nonprofit water education program and publisher. 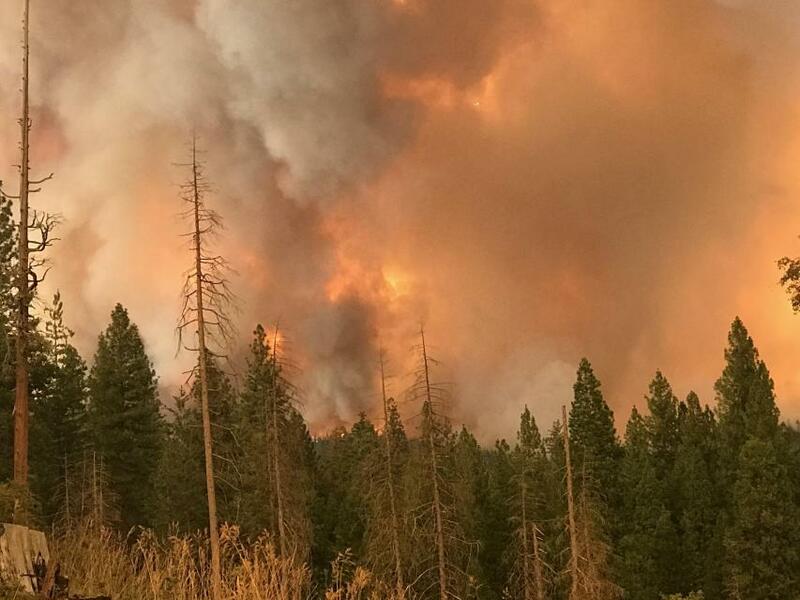 California’s mountain forests are the source of 60% of the state’s developed water, but they’re under siege from climate change, drought, bark beetles and catastrophic wildfire, including the latest fire sweeping toward Yosemite National Park. At the Foundation’s 35th annual Water Summit Sept. 20 in Sacramento, a panel of experts will address the breadth of challenges facing the state’s headwaters, some key scientific research on the forests and potential solutions. Today is Colorado River Day, the anniversary of when the Grand River was renamed the Colorado River, extending the name to the Colorado’s headwaters in 1921. 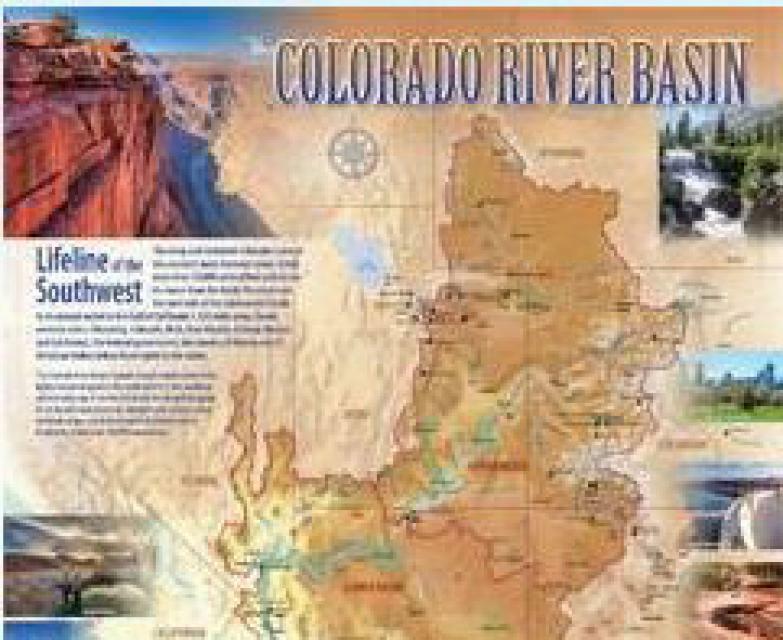 To mark the anniversary, we’re offering a 20% discount on our Colorado River map, Layperson’s Guides and other Colorado River educational materials. This special sale is only today, Wednesday, July 25. Use the promo code COLORADORIVERDAY at checkout to get your 20% discount.